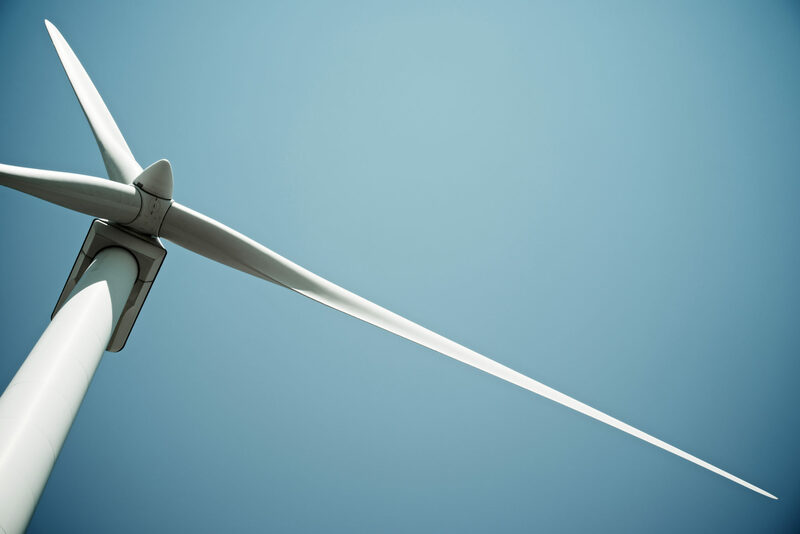 Samsung Renewable Energy Inc. (Samsung) and Pattern Energy Group LP (Pattern Development) have announced that North Kent Wind, a 100 megawatt (MW) wind power facility located in the Municipality of Chatham-Kent, has completed construction and is fully operational. North Kent Wind is utilizing 34 Siemens Gamesa 3.2 MW wind turbines with towers and blades that were made in Ontario. During the peak of construction activity, North Kent Wind employed approximately 175 skilled workers, 100 per cent of which were from Ontario, with the majority from the local area. The facility has approximately ten permanent employees for ongoing operations and maintenance, in addition to utilizing a number of local contractors. Samsung and Pattern Development are providing $4 million to the Municipality of Chatham-Kent as a community benefit contribution to be used at the sole discretion of Municipal Council. In addition, the facility is estimated to generate approximately $5 million in tax revenue over 20 years. In total, North Kent Wind will inject more than $40 million of direct spending into the local economy over 20 years, including taxes, community benefits, landowner payments, and facility spending. The Municipality of Chatham-Kent also holds a 15 per cent equity interest in North Kent Wind through its affiliate Entegrus Renewable Energy Inc. Bkejwanong First Nation, also known as Walpole Island First Nation, also holds a 15 per cent equity interest in North Kent Wind.